Imagine what you were like a decade ago – Where you lived, the people you surrounded yourself with, the activities you chose to partake in, your (maybe regrettable) hairstyle. 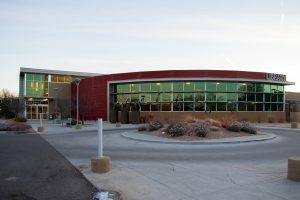 Similar to how you have undergone a mighty transition or two, Mesa County Libraries has had quite the decade of change and growth. Mesa County Central Library as seen from 5th Street and Grand Avenue. 2012. Mesa County Central Library as seen from Grand Avenue. 2019. 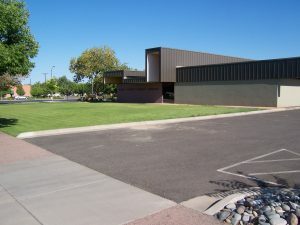 Mesa County Central Library as seen from the southeast. 2012. 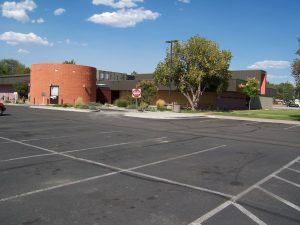 Mesa County Central Library as seen from the southeast. 2019. 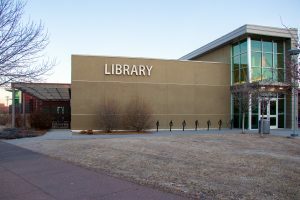 For those wanting a complete rundown on the history of our great library, Mesa County Libraries’ website has information available dating back to the very beginning of its existence in 1897.